there are two LED on the robot helmet. The robot frame has 3 colors, there are black, gray and white. More details, please visit: https://github.com/SmartArduino/SZDOITWiKi/wiki/ViVi-Robot to download the source code and the documents. Note that, since the complex of installation and debug, please keep patience!!!. Importantly, it needs you have the DIY ability. 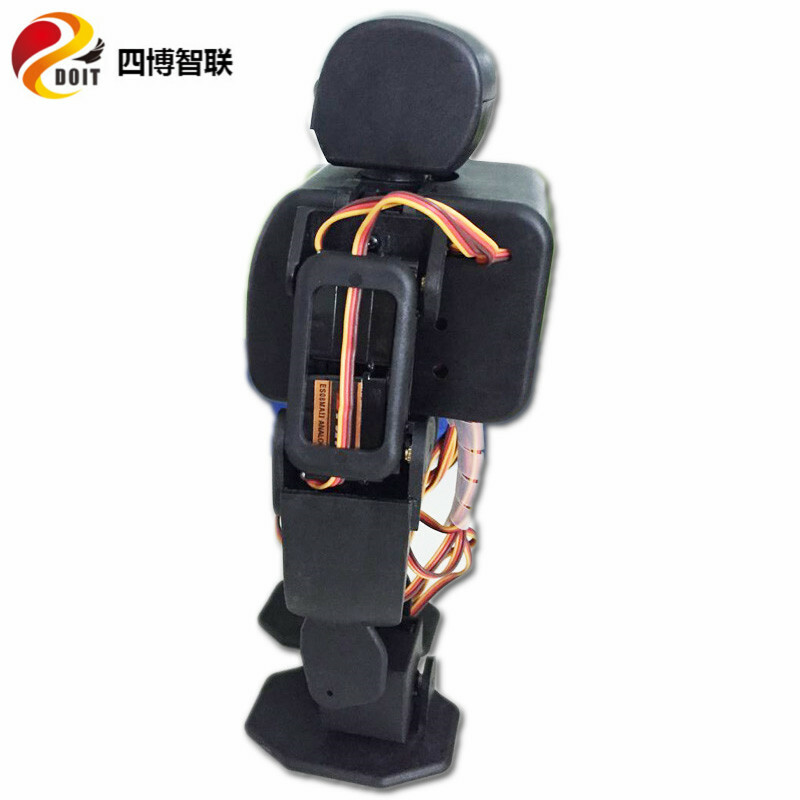 18 DOF humanoid robot mainly consists of a head, a torso, two arms, two legs. Using large-torque digital servos to power the robot! (Head rotation control program hasn't developped but provide interface). Robot uses 12g high-sensitivity power metal gear servos, which can quickly react. 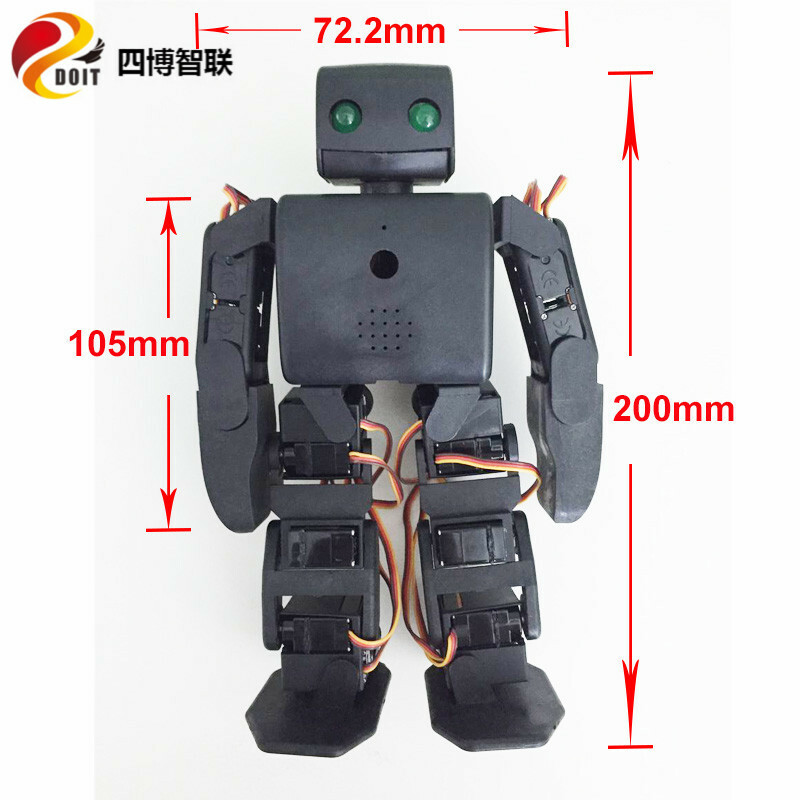 The robot has characteristics of multi-DoF, which provides a powerful imagination for the users. With this, users can customize freely the actions of this robot according to their needs. Body color: Black; gray; white. 12g metal gear analog servos, which has high accuracy, the dummy bit small, zero dead zone, so that the robot's movements more agile, neat! You can remotely control the robot dozen action to facilitate performing various dance moves. 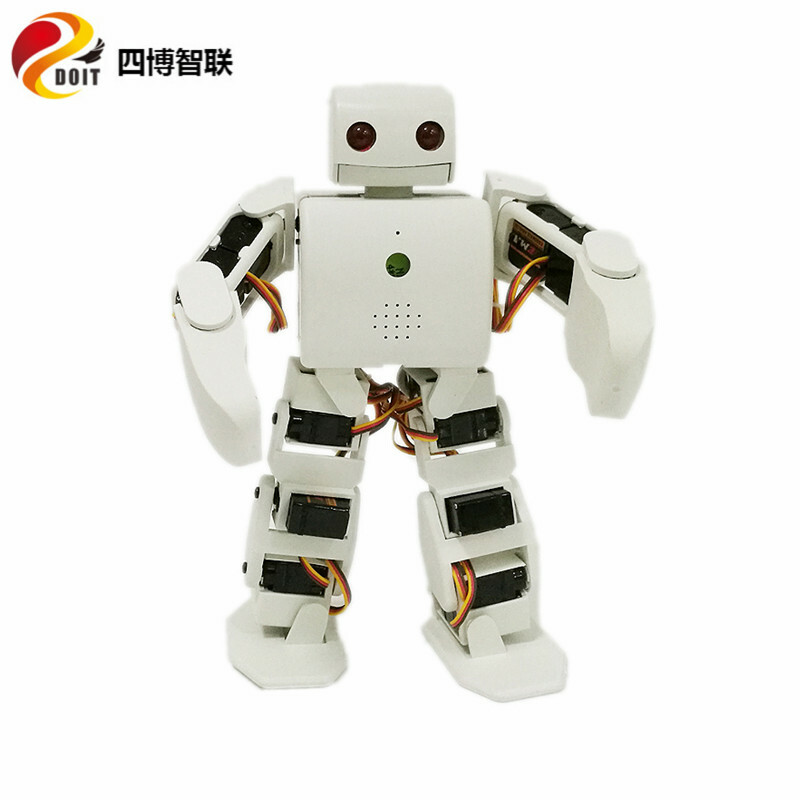 It`s a graphical software, as long as the mouse to operate a computer can edit the robot's movements on their own, very simple, junior high school students will operate. 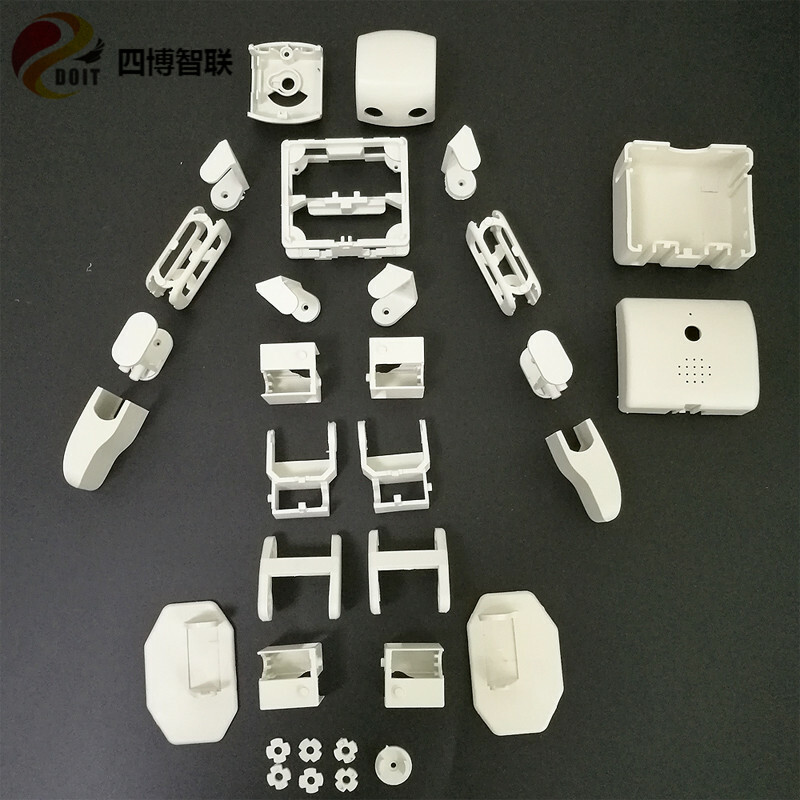 ViVi robot frame: 1set (with the related screws), ONLY THE FRAME. 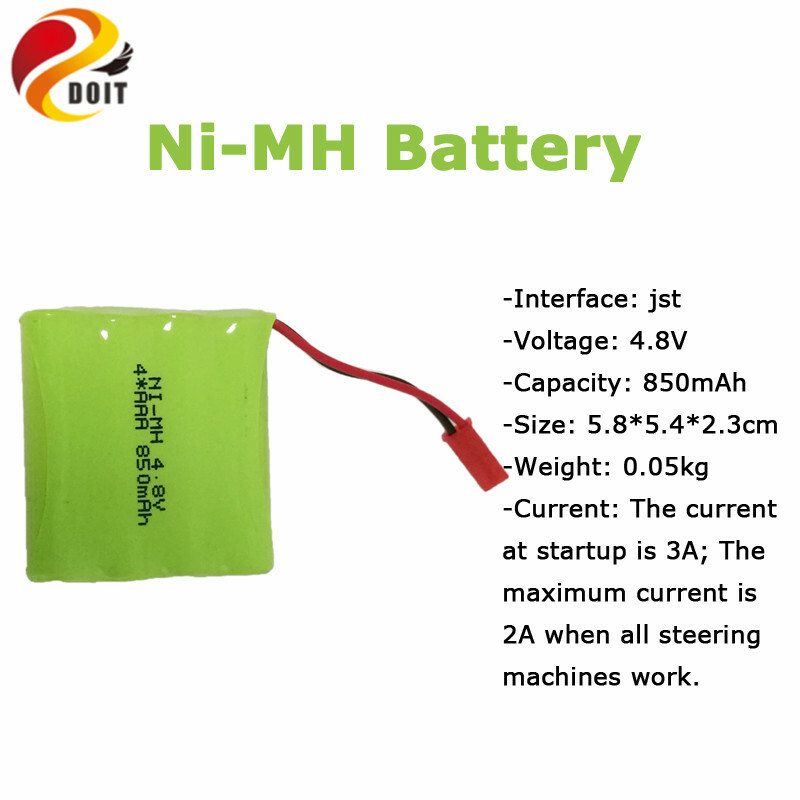 Not Included the battery for the prohibited transport; the battery parameters in the following picture. The robot sends randomly, if you need the specific color, please indicate under the order. This robot is a unassembled kit. Please be patient to assemble it.